Dysport is an injectable muscle relaxer that works by halting the muscle activity beneath the skin that’s responsible for causing unsightly dynamic wrinkles, like crow's feet, smile lines, and frown lines. The plastic surgeons of Cosmetic Surgery Affiliates in Oklahoma City, Dr. Erik Nuveen and Dr. Courtney Caplin, will inject the prescription treatment in the area above the eyebrows to treat the frown lines. Dysport is also effective in smoothing out crow’s feet around the eyes, neck wrinkles, and other dynamic facial wrinkles. 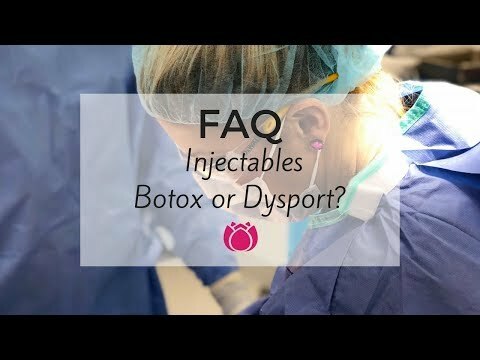 Though Dysport is similar to BOTOX, it actually works quicker and is more precise, so it only affects the intended muscles. Dysport typically lasts up to four months. A full syringe cost of Dysport averages about $350. Sometimes, a patient may only need a single syringe while others may need several. This will affect the overall cost. The number of syringes used will be determined at the time of the consultation. Factors to consider include how severe the facial wrinkles are and how many areas on the face are being treated. Patients should also keep in mind that Dysport lasts, on average, about 4-6 months. Those who love their results may return for additional treatments at the appropriate time.